Sp Flash Tool or SmartPhone FlashTool is an application software for flashing Stock ROM, Custom recovery and fixing bricks phones. The sp flashtool application is mainly for flashing MediaTek chipset phones (Gionee, Infinix, Tecno, Xbo, Huawei, and xbo e.tc). Sp flashtools can be used to flash recovery, unbrick brick Android devices and firmware update. You can download the different version at the end of the post. 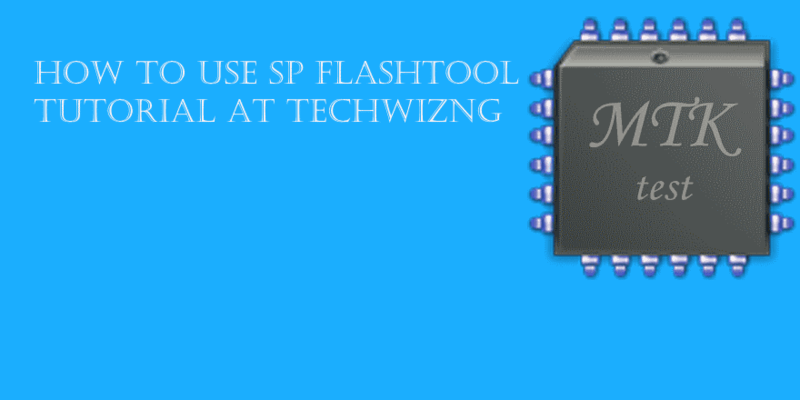 Sp flashtool allows you to flash scatter based firmware on Android device i.e (MTK based). 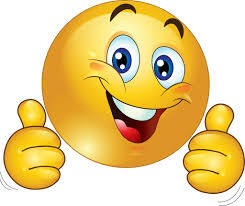 That is, you can downgrade or upgrade your device firmware. It allows you to flash custom recovery to your MTK based device. Simply, add the scatter file in the SP Flash tool and locate the recovery.img which you can swap it with the custom recovery image and flash. 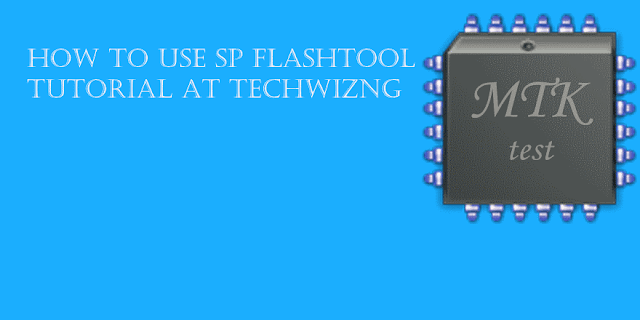 With Sp flashtool users can read and write the parameter on device devices. For Example, users can easily read and write functions data for One-time programming (OTP) area. lastly, it allows users to format Android Smartphone running on the MediaTek Chipset. Simply load the Scatter file and connect your smartphone to the computer and press on Format button.